Come join us at the Rediscovery Centre on the 13th and 14th of November to explore all things STEM (Science, Technology, Engineering and Maths) as part of science week 2017. FREE activities for all ages! 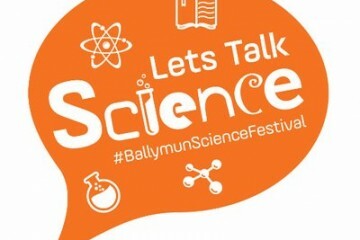 The Lets Talk Science Festival is funded by Science Foundation Ireland and delivered by the Rediscovery Centre and Global Action Plan Ireland.